How Does Isagenix Work for Weight Loss? Many people wonder “does Isagenix really work”? If you are new to Isagenix and wanting to learn more, this is a great place to start. Read on to find out the answers to common questions such as “how does Isagenix work?”, “what is nutritional cleansing?”, and “how can Isagenix benefit me?”. Many people witness their friends enjoying amazing results while following the Isagenix program and wonder “Does Isagenix Really work?”. In fact, it really does work! Thousands of people across the globe have used Isagenix to help drop pounds, feel vibrant, and build lean muscle. 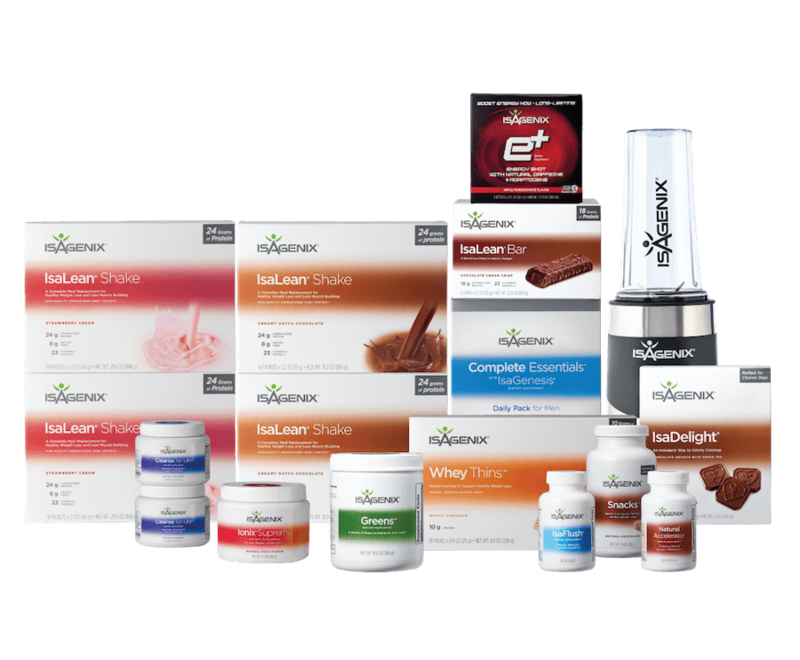 Isagenix offers revitalizing, nourishing products based on science and backed by a 30-day money back guarantee on first orders. As opposed to common cleanses that utilize laxatives or other harmful methods, Isagenix cleanses and supports your health with a variety of supplements, snacks, and nutrient dense shakes. Along with supporting your body’s natural cleansing process, Isagenix also nourishes the body with vital minerals and nutrients. 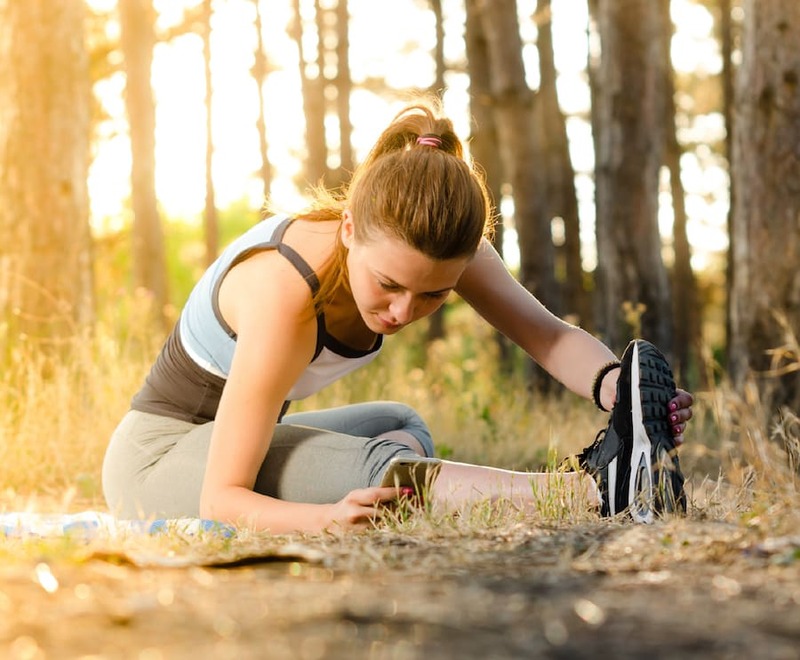 Isagenix offers a variety of products designed to support your goals, whether you are looking to boost lean muscle mass, support your overall well-being, or lose weight. In addition to a team that is available 24/7, every Isagenix program includes an instructional booklet to guide you through the process. If your goal is weight loss, you will probably follow an Isagenix program that combines cleanse days and shake days. Typically, you will have shake days for 5 to 6 days of the week and cleanse days the other 1 to 2 days, depending on your goals. It is recommended to complete 2 back to back cleanse days a week if you have additional weight to lose. Isagenix Shake Days are comprised of 2 IsaLean or IsaLean Pro shakes, 2 small snacks (around 100 to 150 calories a piece), and a meal (between 400 and 600 calories) for a total calorie count between 1,200 and 1,500 for the day. This is the ideal range for middle-age, non-active adults who are aiming to lose weight with the Isagenix program. If you exercise frequently or if you have a larger build, shake days can be customized to meet your needs. 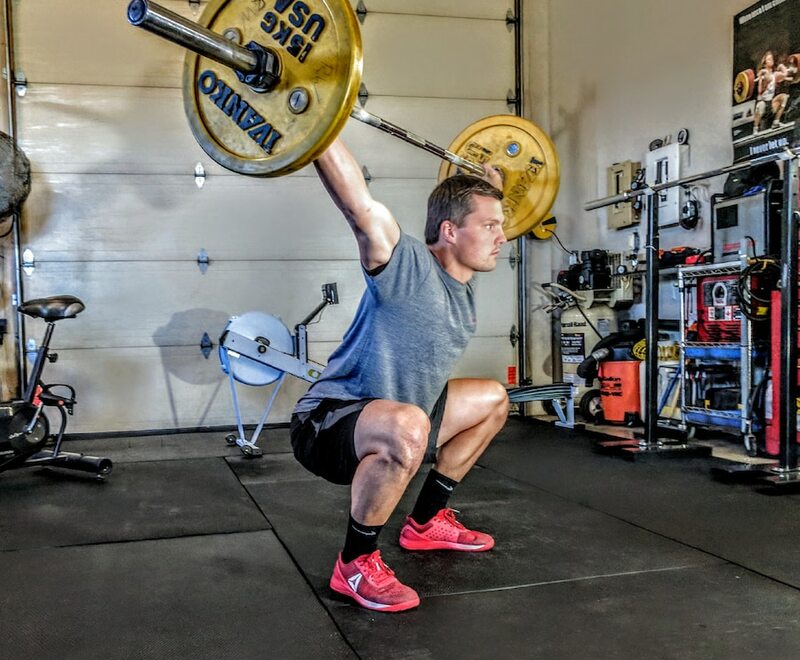 For instance, a tall male who exercises moderately may require 3000 or more calories each day just to maintain his weight. Therefore, he would need to increase his calorie intake on shake days to 2300 to 2500 calories to ensure his body is still receiving the necessary nutrients. How Does IsagenixWork on Cleanse Days? Isagenix Cleanse Days are specifically designed to help rid the body of impurities and toxins. Starting from the very first use, Isagenix products are designed to help your body detox naturally. Unlike laxatives that strip the body of essential nutrients, Isagenix nourishes the body with antioxidants, minerals, and vitamins. As it removes toxins from the body, Isagenix replaces them with nutrients to help support your overall health. Isagenix Cleanse for Life is formulated to support fat loss, cleanse the intestinal tract, and boost the immune system. By giving the intestinal tract a break, it is given the opportunity for repair. Cleanse days also involve drinking adequate amounts of water to help the kidneys flush out toxins and impurities. Since the metabolism is supported and toxins are encouraged to be removed, cleanse days are excellent for boosting weight loss efforts. The combination of these processes helps keep the immune system running at its best. You can choose between a deep cleanse or everyday cleanse when you use Isagenix Cleanse for life. An everyday cleanse involves consuming Cleanse for Life once per day (a common time to consume it is just before bed). It is designed to help give both your cardiovascular system and mental clarity a boost. If your last cleanse was a long time ago or if you are trying to lose weight, a deep cleanse may be your best option. 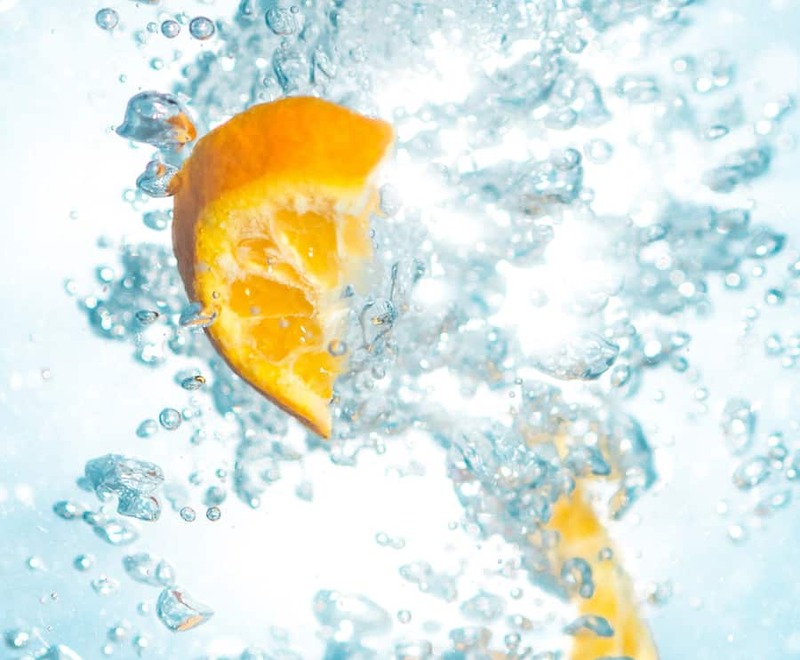 Deep cleanses (two cleanse days completed back to back) help to boost the metabolic system, encourage the removal of toxins, and help your digestive tract enter repair mode. The Isagenix system works best when deep cleanses are completed on a consistent basis. Since Isagenix products are comprised of scientifically researched ingredients and natural botanicals, the products are safe to use every day. However, deep cleanses should only be completed a maximum of two consecutive days per week. Deep cleanses are designed only for adults over age 18. Daily cleanses can be completed by individuals older than the age of 12. As with any nutritional program, it is always best to check with your doctor before beginning any new routine. Every day, we are exposed to stress, pollution, and a range of environmental contaminants. These stressors and contaminants can have ill effects on the body. Nutritional cleanses can help you combat these negative effects and promote a healthier, more energized lifestyle. Isagenix formulates its products, such as Cleanse for Life, with powerful plants and herbs designed to support the body’s natural cleansing process. Additionally, Isagenix works to protect the body from oxidative stress and free radicals. Does Isagenix Actually Work? Try it for Yourself! While cleansing can be done on its own, Isagenix has specifically formulated it to work with their many systems. How does the Isagenix program work as part of a system? One of the more popular options is the Isagenix Weight Loss Premium Pack. A combination of snacks, vitamins, and shakes designed to be taken throughout the day, the Isagenix Weight Loss Premium Pack is a great option if you are looking to boost your metabolism. To boost your results even further, consider adding light exercise to your 30-day system. If you are tired of wondering “Does Isagenix Really Work?” then maybe it is time to take the leap and try it for yourself! Remember that your first order comes with a 30-day money back guarantee.